Named after the McCartney’s Land Rover, “Helen Wheels” was issued as a single prior to the release of the 1973 album, “Band On The Run.” As a result, the song was not included on the UK version of the record but did appear on the original American release. 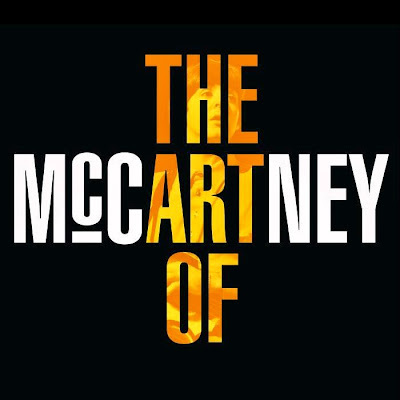 Due November 17 (Nov 18 in North America), “The Art Of McCartney” features a variety of artists joining the former Beatle’s long time band to perform songs from the bassist’s legendary songwriting catalog. Guests include Bob Dylan, Billy Joel, The Cure, Brian Wilson, Dr John, Yusuf, Barry Gibb, Jamie Cullum, KISS, Chrissie Hynde, ELO’s Jeff Lynne, and many more. 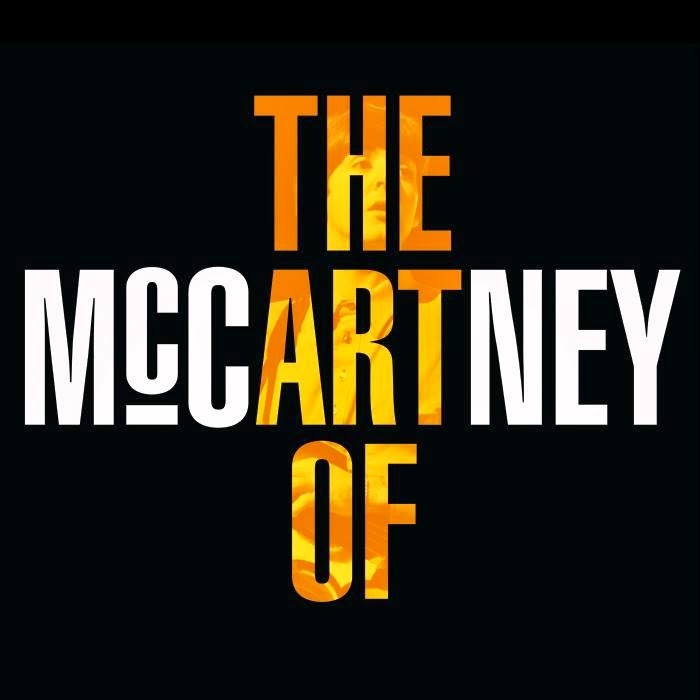 Check out Alice Cooper’s version of “Eleanor Rigby” here; preview Roger Daltrey’s take on The Beatles’ classic, “Helter Skelter”, here; and check out Paul Rodger’s version of “Let Me Roll It” here.